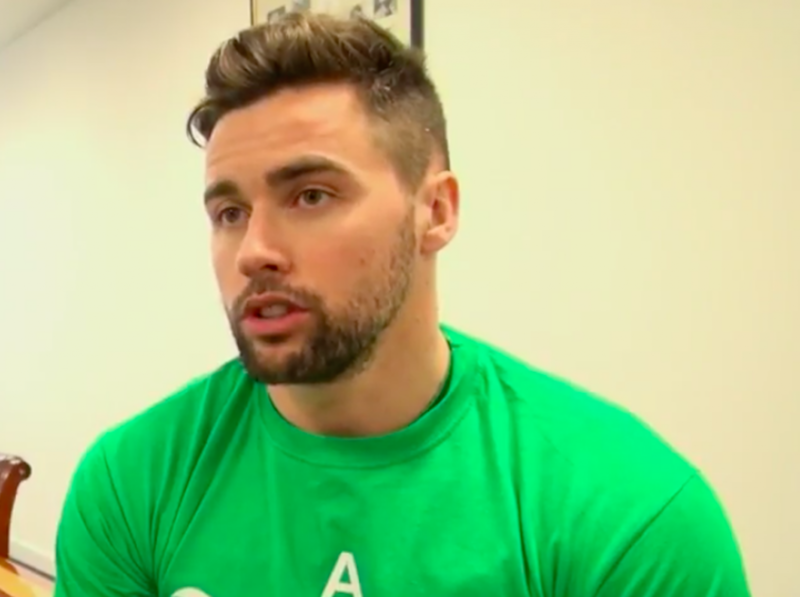 DARREN McGREGOR admits the Hibs players are in the dark over the future of manager Neil Lennon but insists they have to block out the ‘white noise’ of the controversy and simply concentrate on playing football. The experienced defender was instrumental in the Easter Road side winning for the first time in six league games on Sunday, netting their second goal in the 3-1 triumph over St Mirren and producing an acrobatic goal-line clearance with the game finely poised at 2-1. The 33-year-old confessed a victory was essential because of recent results, with the capital outfit winning just two of their previous 14 outings in the Premiership. However, with rumours continuing to circulate as to the reasons behind Hibs’ decision to suspend Lennon on Friday, and talk of lawyers being involved on both sides, McGregor believes he and his team-mates can only get their heads down and focus on football. He said: “Not even the past week, but in the past couple of months, there’s been poor performances, and we know we owe it to ourselves and the fans to pick up three points in games. “The performance, granted, wasn’t great, but the main thing, to change the tide, was to get the win and we did that. “We’re just not sure what’s happening with the gaffer at present so we’ll wait and see what transpires. “Everything else is just white noise. We can only control our performances. When we cross that white line it’s up to ourselves. Eddie May, head of academy coaching, and coach Grant Murray stepped in to take charge of the team against St Mirren and helped mastermind a badly-needed win. They sparked a comeback with the introduction of first goal-scorer Oli Shaw and a change of formation early in the second-half, but May has made it clear he does not want the post in the long-term. And, with suggestions a heated team meeting on Friday sparked Lennon’s suspension, McGregor has revealed Hibs’ recovery came after another dressing down, this time from May at half-time in Paisley. He added to BBC Scotland: “We came out and, like a lot of performances this season, it was under par, from the whole team. But we got a stern talking-to from Eddie May and Grant, who have come in and taken the team. “They’ve been brilliant with us and the reaction was just testament to the players’ character.